We know that in our culture, “Church” is often thought of as the building that you go to on Sunday morning. At Sojourn, we believe the church is a community of people who have trusted in Jesus for their salvation and who gather together for worship. Although we gather on Sundays for corporate worship, we believe it is important for the church to meet in smaller groups throughout the week to authentically live life together in a practical way. Although every Community Group will have a different expression, all of our groups center around prayer, care, food, and mission. Check out the map below for meeting locations and times. We'd love for you to get plugged in. More detailed information is available below the map. Justin and Hillary Cuevas: This group will be studying the book of Matthew. When: Every other Wednesday starting January 9 from 6:30-8pm. Where: 618 Lullingstone Drive SE, Marietta GA 30067. 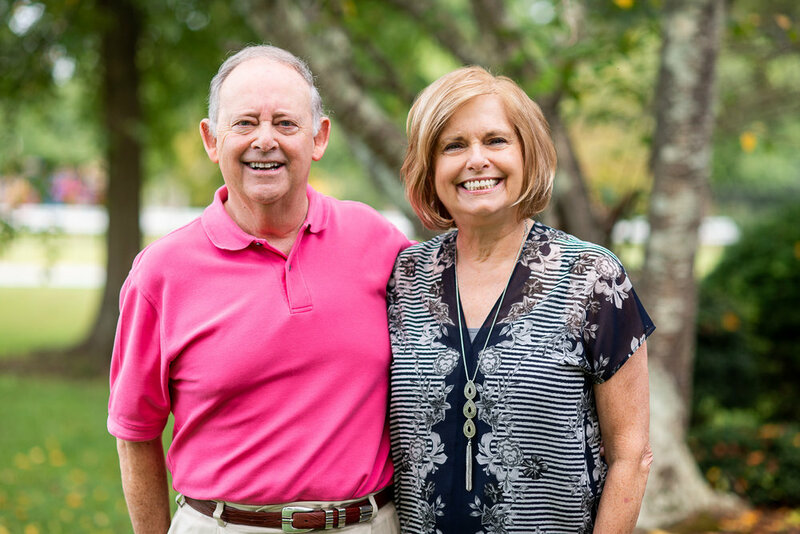 Ernie and Bonnie Wagoner: This group will be studying the parables of Jesus using a study by Gary Inrig. 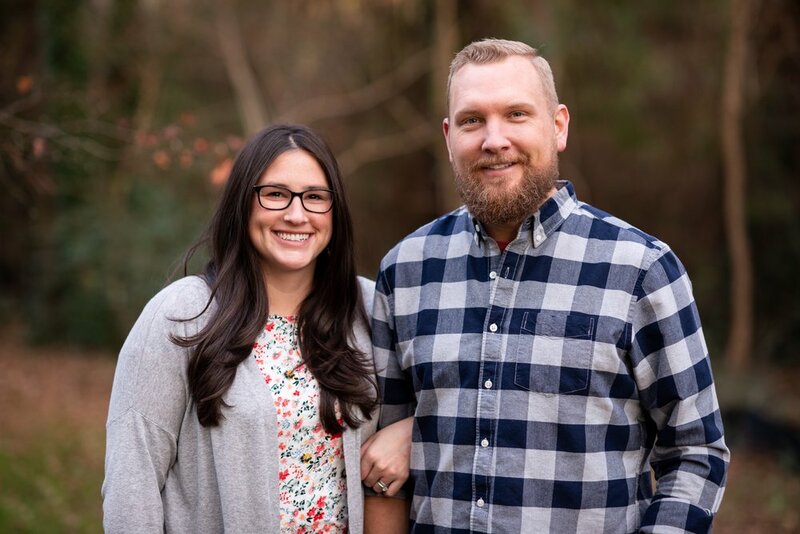 Ben and Tiffany Reed: This group will be focusing on the Sermon on the Mount. When: 2nd and 4th Sunday of the month from 4:30-6:30 starting on January 13th. For more info: email Ben Reed, reedben1@yahoo.com. Jake and Natalie Collier: We are a family friendly small group of all ages that gathers every other Saturday from 5ish-8 to share a meal together and explore the mystery and wonder of Jesus and our faith journeys. We want to learn in new + deeper ways what it looks like to live more fully into the redemptive story of God and bring Heaven to earth. When: Every other Saturday from 5-8pm. Where: Rotates around East Cobb - Email for info! Josh and Kristen Matthews: This group will be walking through Randy Alcorn’s book Heaven together. When: Every other Tuesday from 6-8:30pm.